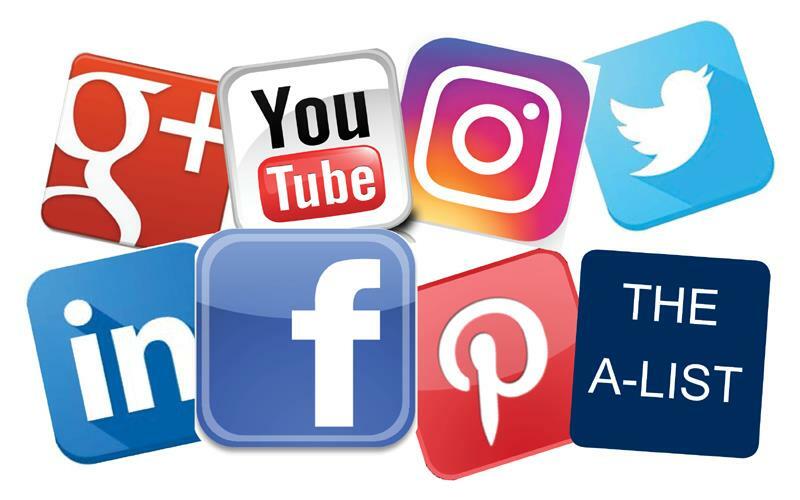 Social Media is an increasingly relevant and extremely powerful marketing vehicle, providing an innovative, targeted means for a company to provide content to their loyal following as well as to attract new connections. Social media enables Callaway Henderson Sotheby’s International Realty to connect your home to our global community in unique and far reaching ways. The Sotheby’s International Realty® brand has more than 150,000 followers across its various social media channels, while our locally owned company has more than 7,500 followers on Facebook, Twitter, Instagram, YouTube, Pinterest, LinkedIn, Google+, and our very own A-LIST blog. Our agents’ own individual social media efforts further enhance this growing channel’s exposure and effectiveness. Followers from the Greater Princeton Area, New York, throughout the United States, and all over the world look to our various Callaway Henderson Sotheby’s International Realty social media channels for compelling real estate opportunities, pre-MLS property alerts, market updates, and exclusive lifestyle content in the local communities we serve.